If you own or manage a property in need of Regulation 4 Central Station Monitoring, you’ve come to the right place. We test, install and repair central station monitoring phone lines and services. 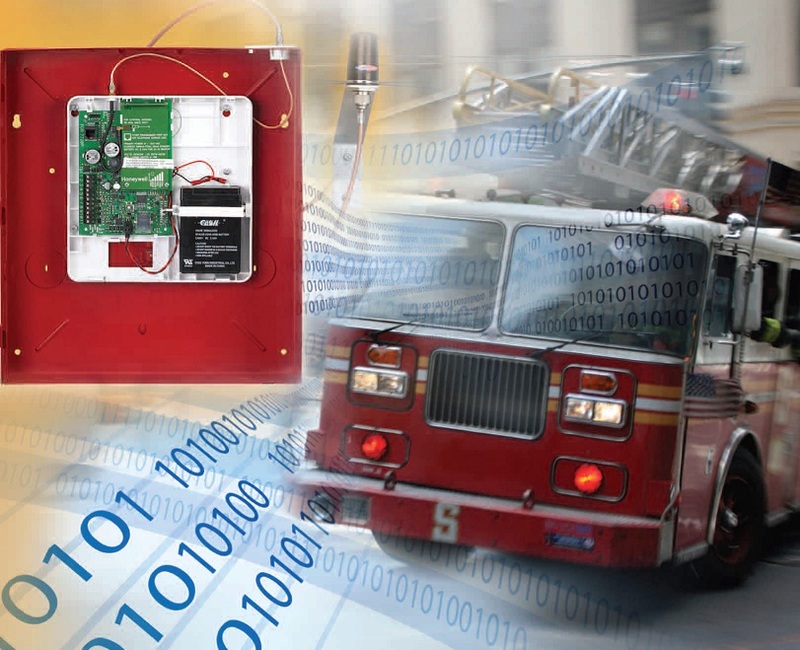 There are phone lines that can be installed or tested that are connecting through your Fire Alarm and/or Communicator panel. Questions? Call us at 310-204-6403 to request a quote. Every year, annually, you are required to have your central station phone lines tested at your property. Why? Because in case there is an alarm that sounds due to an emergency, the fire department will immediately be dispatched to your building. This saves property damage and lives! Central Station monitoring is especially important for properties that have high occupancies and high-risk materials in-house. For information about this blog, send us an email. 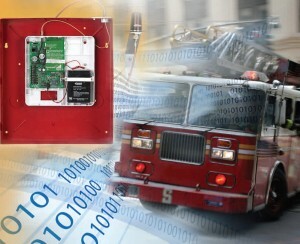 Also visit ZNSFIRE.com to browse by category for all your fire protection and certification needs.